Like most people, I knew of the author Antoine de Saint-Exupery because of his famous petite children’s book The Little Prince. I had to laugh today when I went back to re read this small prose poem many years after I first encountered it, and thought anew that it read like it had been written by someone under the influence of ample and exotic pharmaceuticals. But it’s sold over 140 million copies worldwide and is often described as one of the most beloved books of the twentieth century. 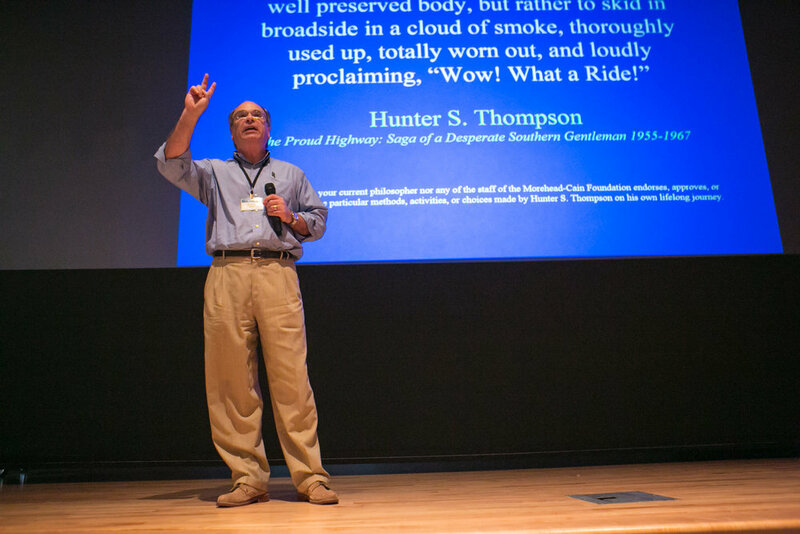 It turns out that it isn’t the only book inspired by his years as a pilot flying from Europe to Africa and across other parts of the globe in the early days of manned flight. I had never read any of Saint-Exupery’s other books until now. His memoir Wind, Sand, and Stars is stunningly exceptional. If you had asked me whether I might be interested in a book about early airline pilots delivering the mail and an occasional passenger between France and Northern Africa in the 1920s and 30s, I would have thought that to be a little far afield of my normal fascinations and concerns. But what a surprise! This is a book about adventure and life. It’s about fear and courage and commitment. It’s about focus and meaning and love. It’s about making our way through a world that’s often terribly harsh and then also lovely beyond words. It’s about our nature and our condition. As I read, it occurred to me that the book would be an ideal companion read to my own short novel, The Oasis Within, due to not only their shared stories about the Egyptian desert, but also their truly surprising overlap in deeper themes and insights. Each of our lives is a part of a bigger picture. And it’s crucial for us to see that picture well. <<And I thought: If we were to talk to him about his courage, Guillaumet would shrug his shoulders. But it would be just as false to extol his modesty. His place is far beyond that mediocre virtue. If he shrugs his shoulders, it is because he is no fool. He knows that once men are caught up in an event they cease to be afraid. Only the unknown frightens men. But once a man has faced the unknown, that terror becomes the known. <<This, then, is the moral taught us by Mermoz and his kind. We understand better, because of him, that what constitutes the dignity of a craft is that it creates a fellowship, that it binds men together and fashions for them a common language. For there is one veritable problem—the problem of human relations. But I quote too much. The book overflows with poetic insight into the deepest truths of our lives. I recommend it highly. 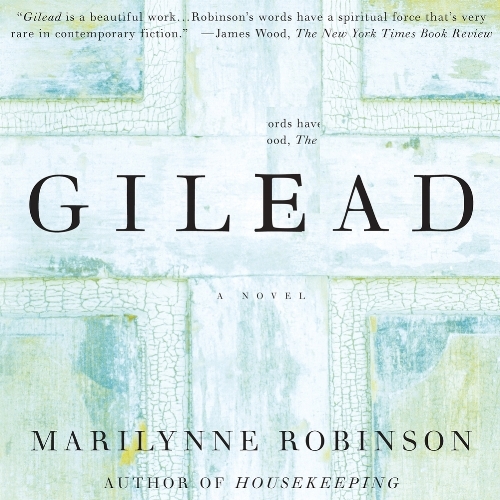 I just finished my second reading of a wondrous and even numinous book, Marilynne Robinson’s Gilead. I loved it in 2004. I got much more out of it on this second time through. An older minister in the small town of Gilead, Iowa has a young son through an unexpected second marriage. His first wife died in childbirth, and the baby also passed shortly afterwards. Decades later, in his sixties, he unexpectedly married a younger woman and then had a child, a son, when he was about the age of seventy. The book is a long letter he’s writing this boy in his sixth year, sharing his life and insights in a way that he is sure time will prevent his doing in person. He has serious heart trouble and may be in his last days. So it’s important to him, even urgent, to get into this letter anything he’d want to share with his son when the boy is older and can use some guidance about the deeper things in life, as well as on some of the simpler and most magical things. Our writer, the Reverend John Ames is worried about a younger man who has come back to town after many years away. He is the son of the reverend's best friend, and as such begins to visit Ames' home, play with his son, and talk with his younger wife in overtly friendly ways. The wife and son seem utterly charmed by this charismatic guest. But Ames knows that in the man's adolescence, he displayed terribly bad behavior and morally irresponsible ways. And now our writer wonders what his intentions are toward his young wife and new son. This inner struggle intrudes itself into the overall flow of the work in fascinating ways, and ends up giving us one of the biggest revelations of the book that may be needed in our own lives. But so as not to ruin the suspense, I won’t mention what it is, except to say that it took me back to a theme in many of Jane Austin’s stories, and in the New Testament, and in a vivid and powerful way. 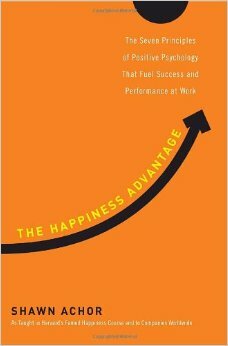 I’ll share some other sample passages, while recommending the book to you strongly, as a joy and potentially transformative read. It says Jesus puts His hearer in the role of the father, or of the one who forgives. Because if we are, so to speak, the debtor (and of course we are that, too), that suggests no graciousness in us. And grace is the great gift. So to be forgiven is only half the gift. The other half is that we can also forgive, restore, and liberate, and therefore we can feel the will of God enacted through us, which is the great restoration of ourselves to ourselves. For the amazing book click HERE.